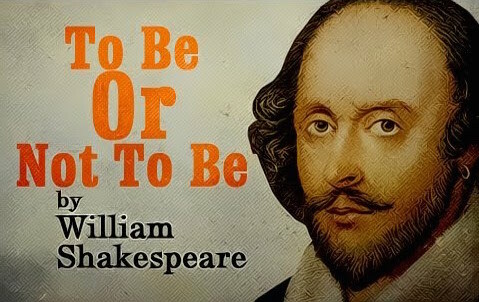 To be, or not to be… What is the question? | The delusions of an enlightened Mind! ← The human condition: What should we really be afraid of tomorrow?